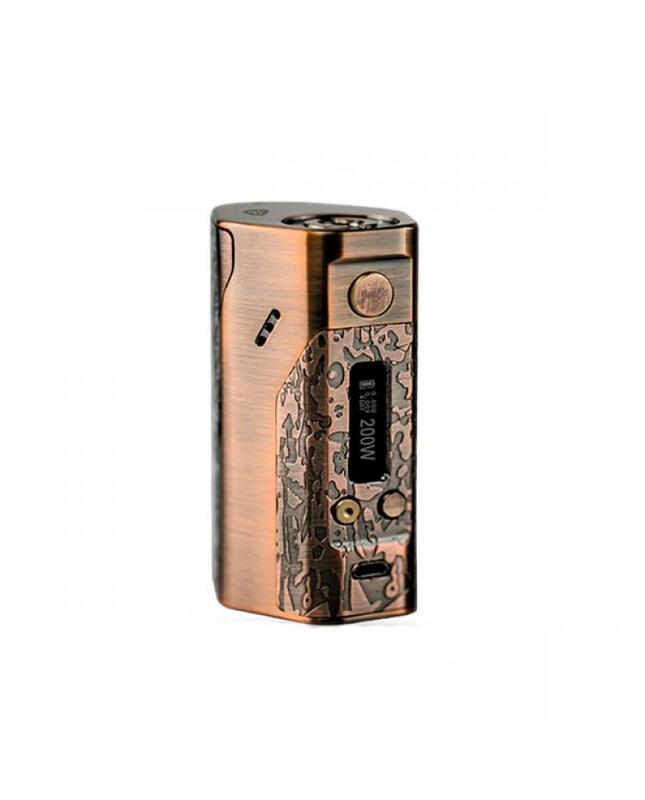 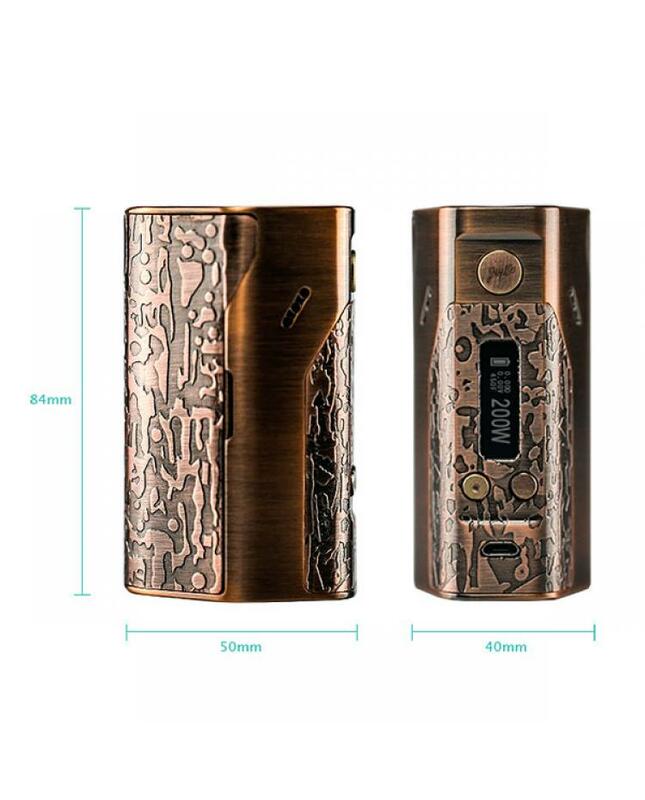 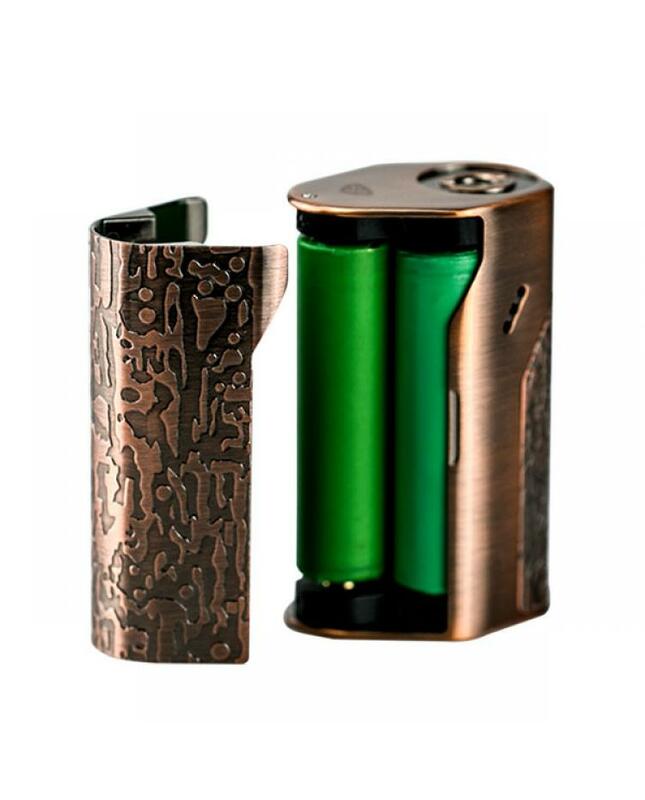 Wismec company newest temp control box mod reuleaux DNA200, with classic bronze shell, powered by DNA200 technology, max output 200watts, powered by 3pcs 18650 batteries, TC and VW output modes switchable. 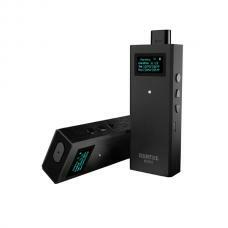 this new wismec TC mod built-in 0.91inch OLED screen, more bright and clear, easily read vaping information. 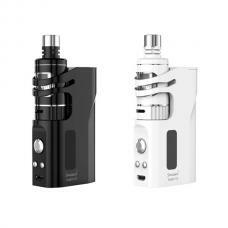 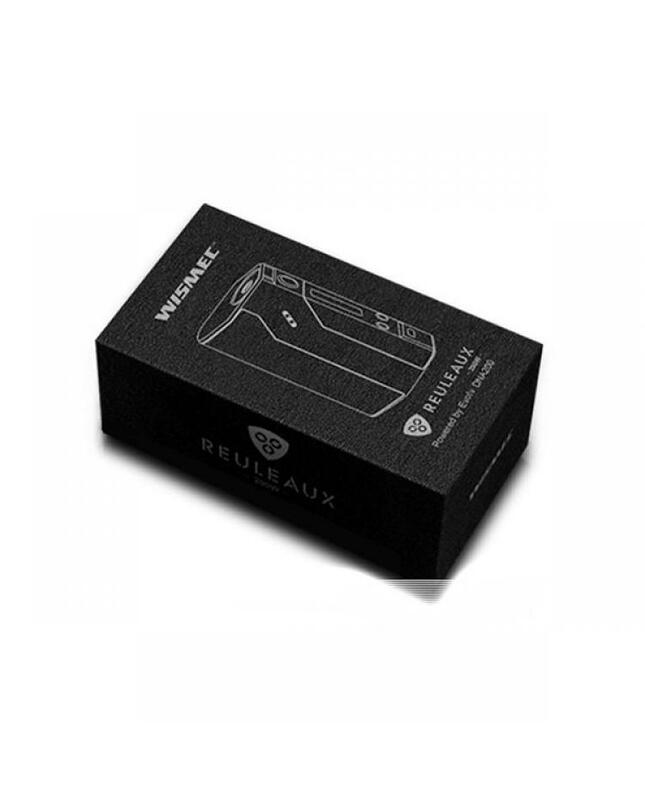 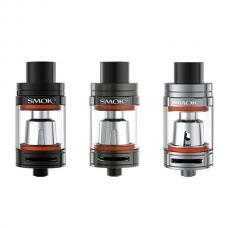 the wismec dna200 mod built-in temperature protection technology powered by DNA200, the reuleaux requires a heating coil made from nickel 200 or other materials with a well-defined temperature coefficient of resistance, rather than nickel chromium or kanthal alloys when using in TC mode, appropriate temperature setting will reduce the breakdown of flavoring and base liquid components. 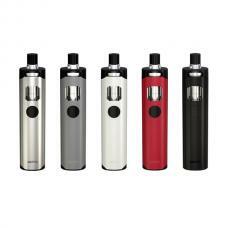 the reuleaux DNA200 temp control mod with stainless steel thread and spring connector, makes the device much wear-resisting and the spring connector greatly increases its adaptability, recommend works with TFV8, horizon arctic v12, ornate tank etc.